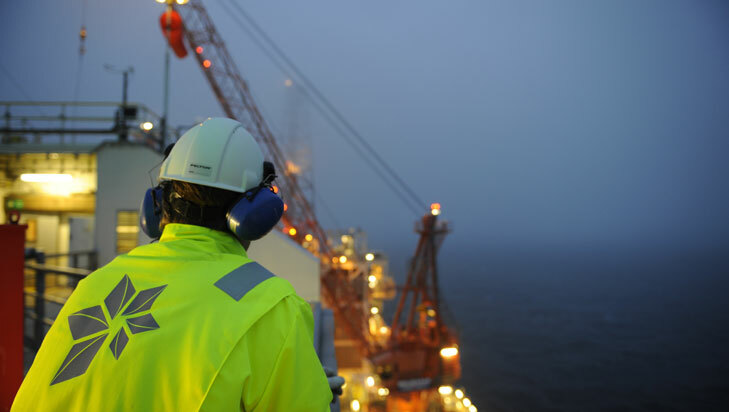 Today, Norwegian oil company Statoil led the charge amongst oil companies by publishing, for the first time, disclosure of payments to governments for oil extraction. Their 2014 Payments to Governments Report shows that this kind of disclosure is possible in a robust and transparent manner. This is a big win for everyone who has campaigned with us for more transparency in the extractive industry for many years. We strongly welcome this report which contains a comprehensive breakdown of direct payments to governments from Statoil’s companies on a project by project basis. We scraped the data from Statoil’s PDF file into a spreadsheet format enabling journalists and others to analyse the data. The spreadsheet outlines total payments to government for each country where Statoil is present, then a detailed analysis of the payments by each project, followed by a list of Statoil’s subsidiaries. While this is great news, transparency of the extractives industry is still under threat. Meanwhile, other big oil companies have been much more duplicitous by talking about transparency publicly while putting their sharpest minds on finding weaknesses in the UK’s transparency legislation. We have been at inside stakeholder meetings between the oil industry, civil society and UK government. We’ve seen their latest efforts to draft guidance to the legislation, which are considered ‘inaccurate’, ‘misleading’ and ‘wrong’ by a top EU lawyer and run counter to the spirit of transparency. The suggested guidance allows for major loopholes that would undermine transparency in countries such as Angola and the Democratic Republic of Congo, creating a situation where companies could easily hide dodgy payments if they want to. We’re calling on the UK government to stand up to Big Oil and reject this shoddy industry guidance. Take action: send a tweet to the UK government now.